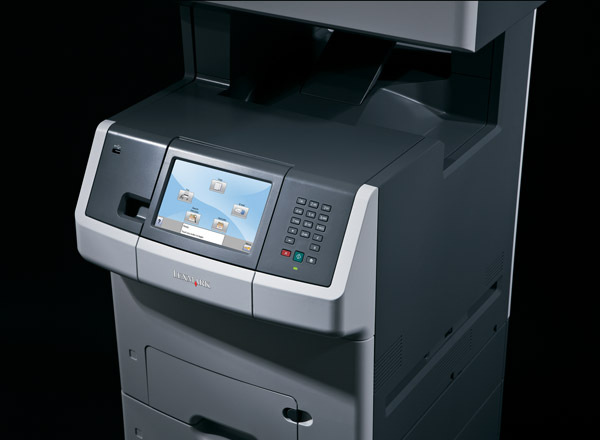 The ideal platform for tapping into enhanced productivity and security. 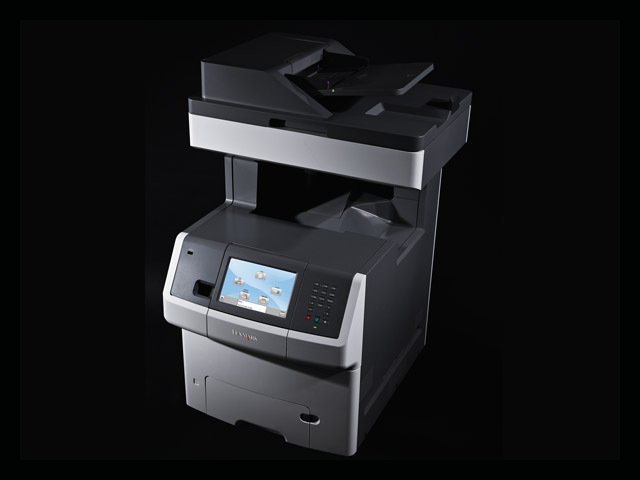 Duplex scanning, advanced copy functions, rapid speeds up to 33 ppm in both colour and black, and a hard disk standard for expanded functionality. Ready to tailor with Lexmark solution apps. Network-ready and very easy to set up, plus Universal Driver support for simple deployment. On-screen custom messaging keeps users informed with clear status messages like Toner Low, Call Placed. 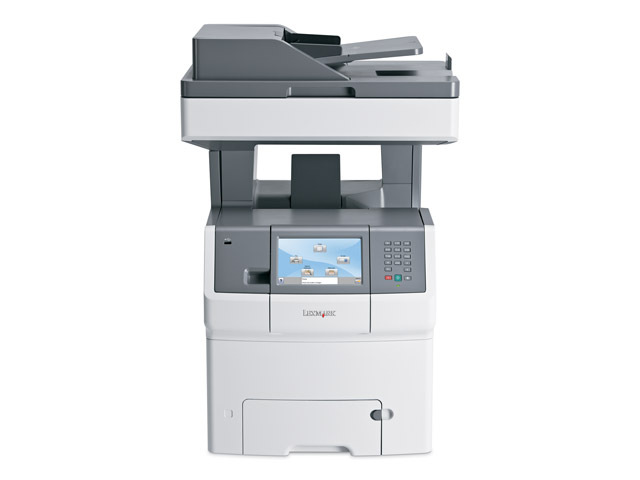 Includes Lexmark MarkVision™ Enterprise software for easy remote management.